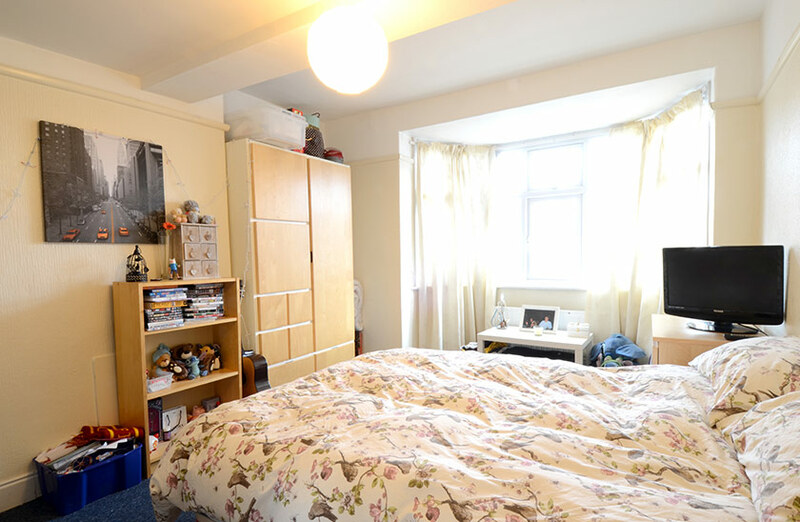 This is a good sized duplex flat set over two floors but not above any of the shops conveniently located on the No.1 Bus Route for Coach Lane campus. Close enough to walk to all the local amenities of shops, supermarkets, pubs and restaurants this is a lovely property for three. The property has a living room and three bedrooms. 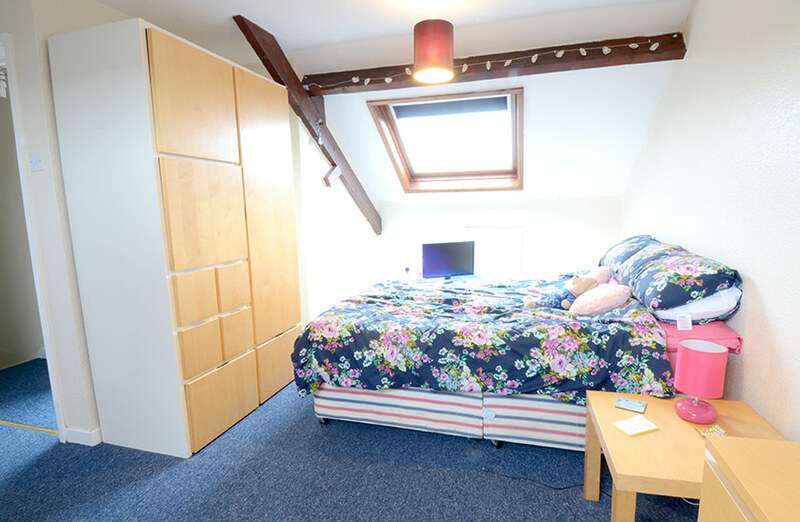 One of the bedrooms is a loft room occupying the top floor and has a second bathroom/shower room. The property also benefits from a modern fitted kitchen including cooker, microwave, washer / dryer, fridge freezer and vacuum cleaner. The main bathroom is on the first floor and is also fitted with a Mira shower.